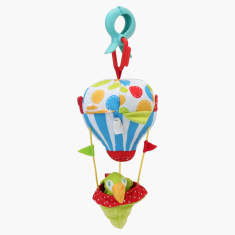 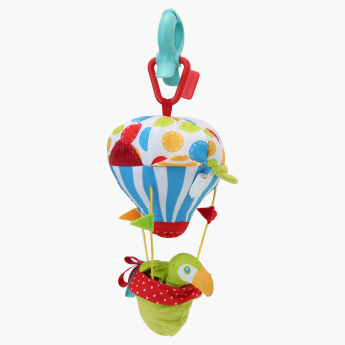 Hang this play balloon in your child's stroller and add to the kid's delight. 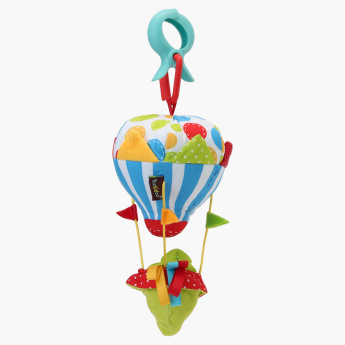 It looks attractive and keeps your child engaged for a long time. 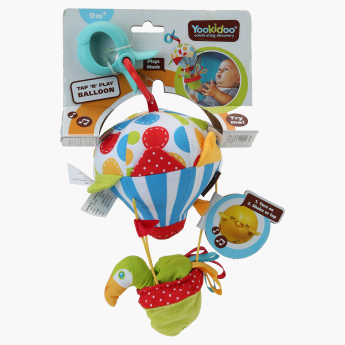 It is soft and harmless for your child to play with.